Mr. Artur Sammler, Holocaust survivor, intellectual, and occasional lecturer at Columbia University in 1960s New York City, is a “registrar of madness,” a refined and civilized being caught among people crazy with the promises of the future (moon landings, endless possibilities). His Cyclopean gaze reflects on the degradations of city life while looking deep into the sufferings of the human soul. “Sorry for all and sore at heart,” he observes how greater luxury and leisure have only led to more human suffering. 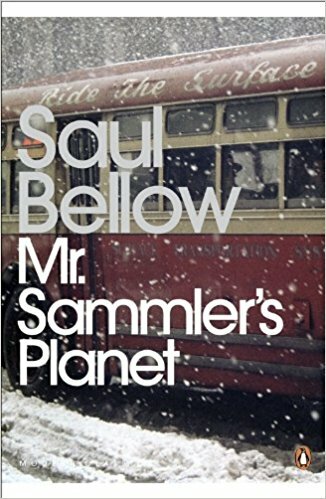 To Mr. Sammler-who by the end of this ferociously unsentimental novel has found the compassionate consciousness necessary to bridge the gap between himself and his fellow beings-a good life is one in which a person does what is “required of him.” To know and to meet the “terms of the contract” was as true a life as one could live. 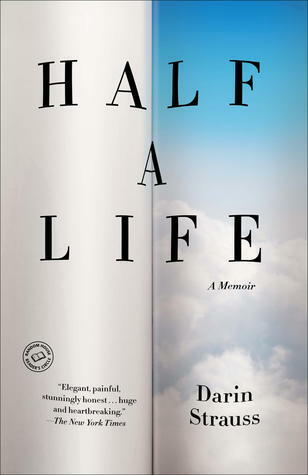 In Half a Life we are introduced to the compelling figure of Willie Chandran. Springing from the unhappy union of a low-caste mother and a father constantly at odds with life, Willie is naively eager to find something that will place him both in and apart from the world. Drawn to England, and to the immigrant and bohemian communities of post-war London, it is only in his first experience of love that he finally senses the possibility of fulfilment. In its humorous and sensitive vision of the half-lives quietly lived out at the centre of our world, V.S. Naipaul’s graceful novel brings its own unique illumination to essential aspects of our shared history.